Two original LPs on one CD. 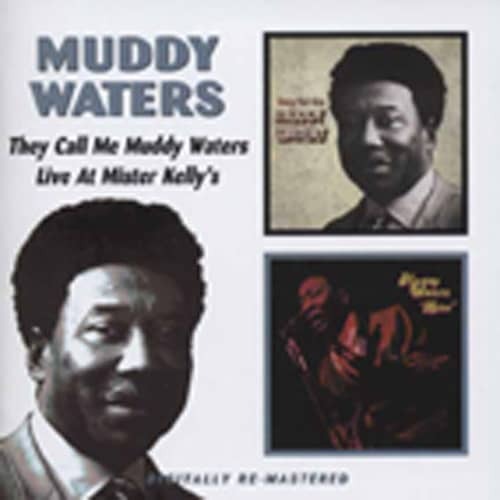 'They Call Me Muddy Waters' is a collection of songs from 1951 to 1967, originally released in this form in 1971. From the same years dates 'Live At Mister Kelly's', a fine live album recorded during two shows in Chicago. 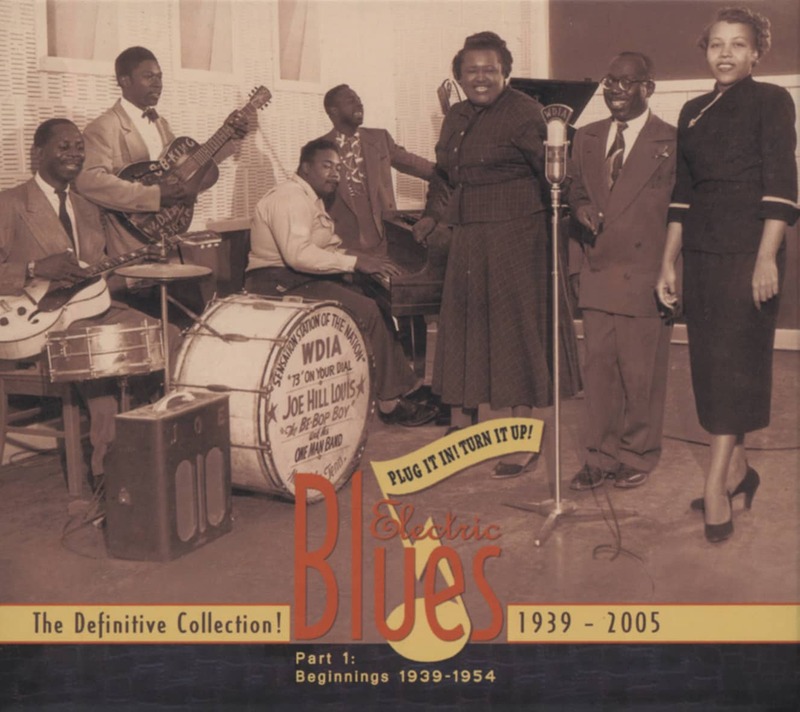 Customer evaluation for "They Call Me Muddy Waters - Live At Mr. Kelly"